NimbeLink is here to help! We provide support for integrating the Skywire, deploying your Asset Tracking solution, and managing your data plans. Where can I find more information about my Skywire modem? 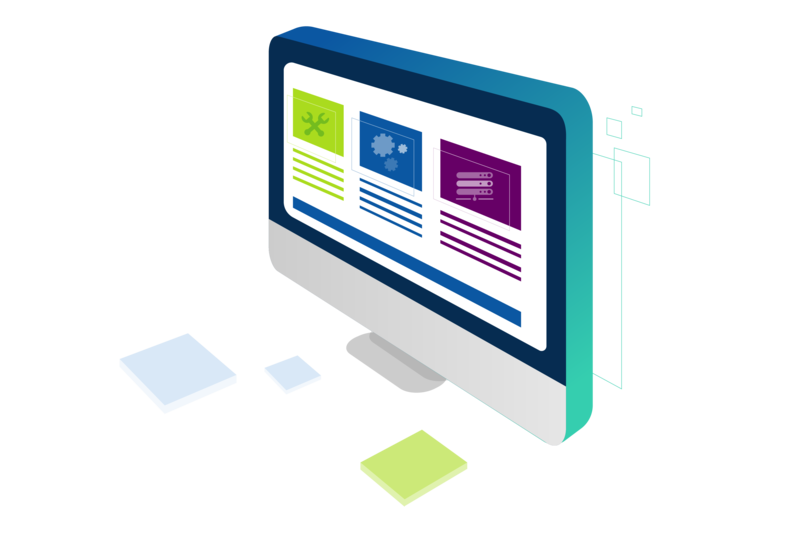 Each modem has a dedicated page, complete with application notes, examples, datasheets, and more. Go to Skywire Cellular Modem in the top navigation and choose your modem. I just purchased a Skywire modem and development kit. Where do I begin? 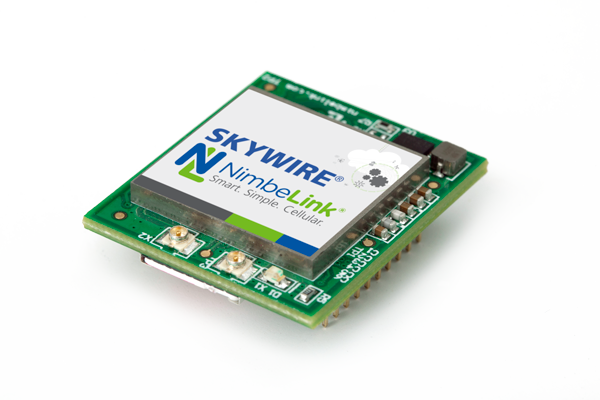 Each of our Skywire modems has a User Manual to help you get started. 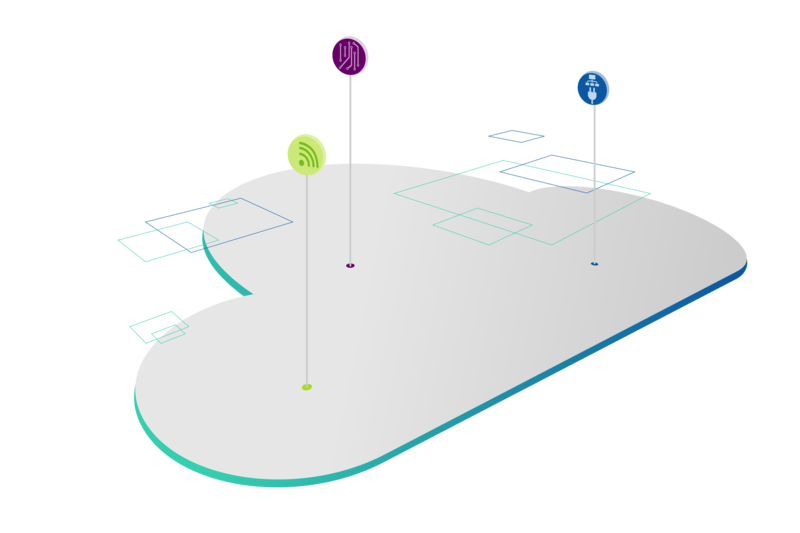 This covers setting up your workstation for communications, setting up the development kit, and making sure your Skywire registers on the network. Visit your Skywire’s webpage for more information. I've designed Skywire into my custom board, but want to verify the design before ordering prototypes. Can you review my design? Yes we can! We offer complementary design reviews, for both of your schematics and layout. Contact us for the design review process. 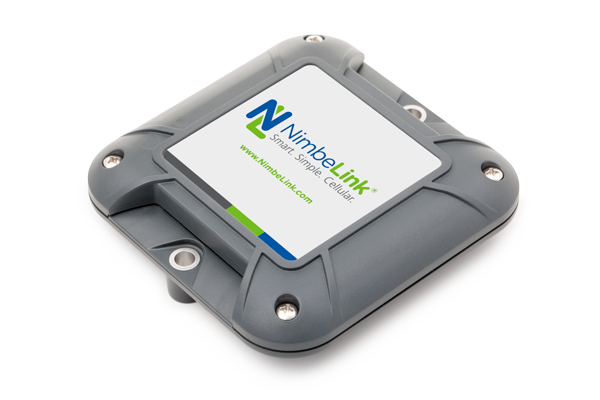 NimbeLink is here to assist with questions about your Asset Trackers, from questions about functionality to issues and concerns. We’re ready to help. Contact us and get started today. I purchased a Deployment Kit, now what? You will receive an email with links to log-in to your dashboard, a quick start guide, user manual and a fedex tracking number. It delivers to your door in 2-3 days, active and trackable on your dashboard. Can the product be private labeled? Yes, please contact us at 612-285-3433 or nimbelink.com/contact to discuss. We offer a variety of plans to support your needs. Let us know if you If you require assistance. Visit go.nimbelink.com to create your account and select your plans. Can I view how much data is being used on my device? Yes you can! You can view how much data has been used on your device in your go.nimbelink.com account. Simply click on your device’s ICCID to see data usage. Who can I contact about account questions. Send an email to product.support@nimbelink.com for questions about your account. If you have any additional support needs, please contact us directly. Thank You.